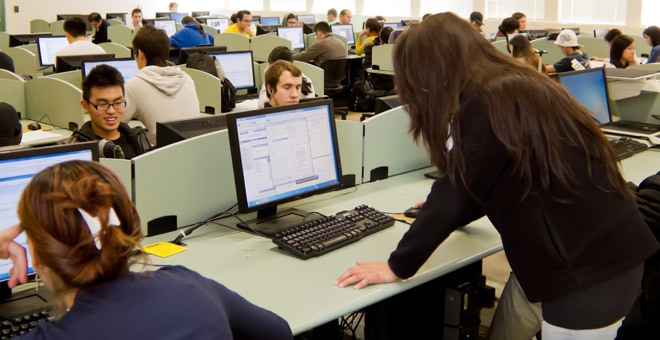 We provide effective, efficient computing infrastructure, software, and services to the College of Engineering faculty, staff, and students to help maximize the user's collaboration while protecting university information resources. ECS uses iSupport to manage all support requests. To request support click on the button below which will bring you to our Engineering iSupport home page. Then click on the first icon IT ECS Request.